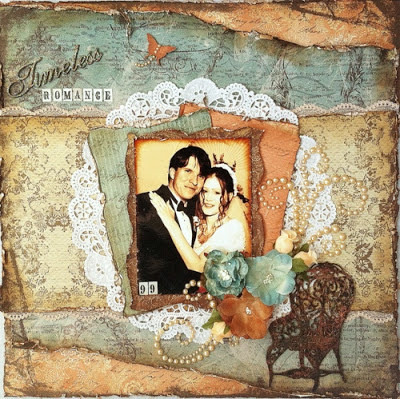 Scrapping Fancy: FWAB/Scrapmatts Swap Blog Hop! 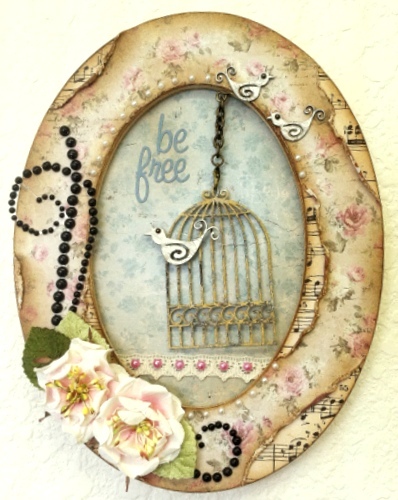 The FWAB DT had the wonderful opportunity to play with fabulous Scrapmatts chipboard, and we are having a blog hop on the FWAB BLOG to showcase our projects! You can get more details on my projects there, but I thought I would post them on my blog too. I used the Prima Sun Kiss line, along with many FWAB products. The kite, bird bath, and black birds are all Scrapmatts chipboard! Somewhat simple for me without more flowers, but the goal was to showcase how fabulous your layouts can look just using the chipboard and FWAB! The picture is of my smallest when he was about eight months old. So, that Scrapmatts chair inspired me to create a vintage layout, and this is the result. I used some older paper from TPC Studio from a couple of their heritage lines. I decided to edit one of my wedding photos to match up the paper. I adore these oval frames that you can pick up for a dollar- they are perfect for som many projects. I used some Kaisercraft and Maja Designs paper, and some Petaloo flowers to help showcase the birdcage and Chloe flourish. Also, the FWAB monthly challenge is up for March: Valentine's Day! So be sure to join us, and you can win a fabulous prize pack. Lots of prizes to be won this month with the challenge and the hop. Hope you play along!!!! !